Each time it will be a completely new life - but every time - this will be the your and only your life !! 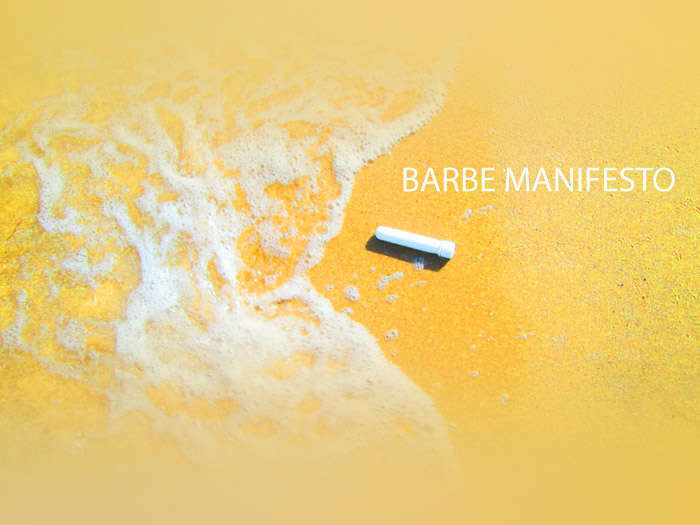 © I.Barbe "Barbe Manifesto"
Your Lifetime helper in Natural Keratin Fibers filling. White - for storage in a domestic refrigerator. 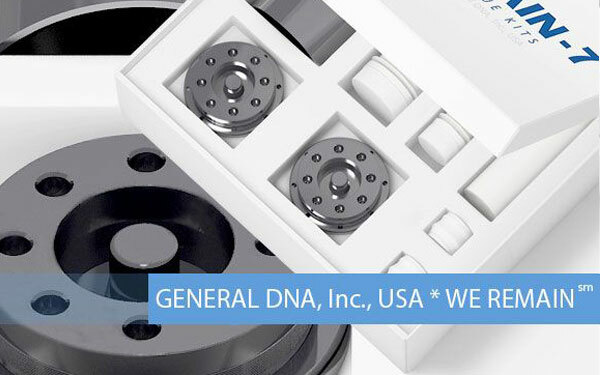 Following years of non-stop research, experiments, and futurological breakthroughs, General DNA™, Inc., USA now the first in the world to offer every sensible person a simple system for preserving their human genome to allow endless rebirths in the future. The system is based on self-collection, special stabilization, and further secure storage of the human natural keratin fibers (such as hair and fingernails). 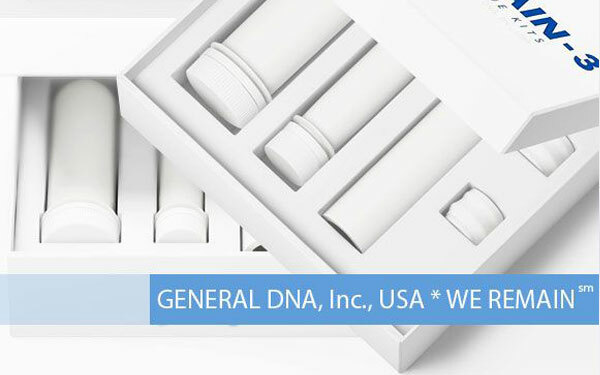 As backed by scientific proof throughout 2007 to 2014, the system is guaranteed to preserve the non-degraded human DNA for as long as 50,000+ years, depending on the chosen final storage technology. 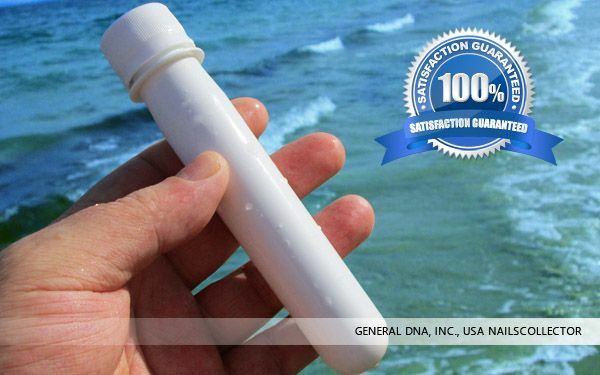 15 years of the General DNA, Inc., USA System Research and research of a private scientists - have finally shown that DNA is better not touch! DNA - Do not highlight! DNA - Do Not filter out! etc. Why? It is simple - no one in reality do not know how it could eventually influence your DNA ... or parts of it ... 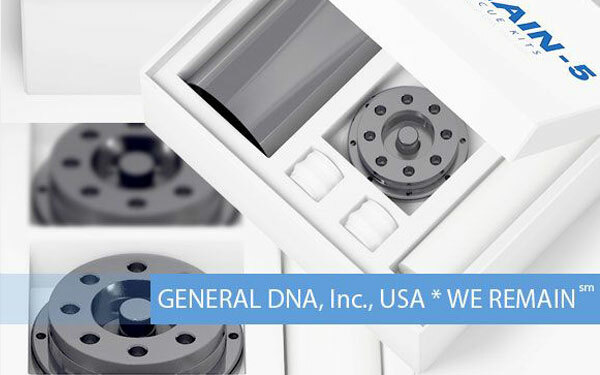 So ... We designed a project for ourselves and our loved ones, for you, for each - no blood , no cell, no cryogen or epoxy resin, or filtering, nor any other means ... Keeping your DNA as the main part of the your full MASTER-CODE™ in deadlines in thousands or in tens of thousands years - can only be in the stabilized Natural keratin fibers! In the article THE TIME HAS COME © in GEDNANETWORK.com™ paid part - you can see the contents of the first picture in the world of our complete NAILSCOLLECTOR™. Humanity has long been suggested that all genius is simple. But what is so simple - we learned only on 10 year of Research - before having tried absolutely everything. As for ourselves, we are happy to go with the unified public repositories, where storing our sealed MASTER-CODE™ capsules will cost no more than US $12 per annum.The General DNA™, Inc., USA project is created to be the same for the US President, the Smiths in South Dakota, the Petrovs in Saint Petersburg, and a poor homeless man in Nigeria. The thing is, our futurologist research suggests that the future will erase any difference between them! Each person will get a chance to be a superhero or a space colonist on board our CODESHIPS™, representing the entirety of humanity with their DNA. The future is always a mystery! But science always attempts to foresee it. Over the centuries and millennia our DNA has not been becoming any better. Instead, it has been gathering all sorts of errors and other rubbish, and unless we switch from the straight-line, one-time life to reciprocating life, we are doomed to become extinct! This cannot be allowed, for it might be that we have a mission that has not yet fully revealed itself to us. This mission may be about our Planet Earth, which only many-times people are capable of turning into paradise, or it may be about space exploration. 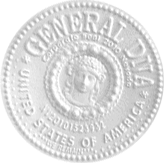 The projects of the General DNA™, Inc., USA is here to turn TIME from our bitterest enemy into our friend. Reciprocating life can ensure our self-sapienization, based on the letters and textbooks we wrote for our future selves during our past lives. This will allow many of us to carry on with our projects from life to life.Greed, just like wars and crime, may disappear within our lifespan, thanks to the effort of those who agreed to be many-times people. For the right to rebirth will require not only your future relatives wish or your legal instructions, but also permission from any future civic society, which may deny this right to many criminals, autocrats, tyrants and even plagiarists and company bosses who built their careers by stealing ideas from their staff. Thanks to HUMANITYBOOK.COM™, the Book of the Living, and GENERALSHRINE.COM™, the Book of the Dead, the future will be able to give its dues to everyone. Very soon - to die forever will be only criminals of all stripes! Everyone who lived honestly - would return to this world forever! © I.Barbe "Barbe Manifesto"
When we will deliver WE REMAIN™-1 sets to all, who believes in yourself and into the humanity - will begin artificial evolution, which people will manage and manage infinite. Come end to nightmare of the one-time-life of unique people! without the right to take names was already in use in the past lives. Over 15 years full of love and dreams was invented everything! We are 5 years shy to talk about nail clippers - and now it seems to us ridiculous. You will have to go through this. But, you will be 1000 times easier than us. Pioneers and colonists always hard. But someone has to get them! Who - if not you? If not your Parents and Grandparents? Right now - present there is time for each who is still alive! + incredible HUMANGENEPOOL.ORG - SOON! The MANY-TIMES-HUMANITY - only one real form of The Evolution Of Democracy! SOON! BARBE MANIFESTO - with long awaited 33 New Laws Of Renewed Democracy! BARBE MANIFESTO $39.99US SOON ! 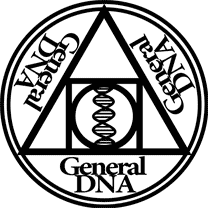 The preserved DNA will be used in the future like a reference book for synthesizing a full "live" copy, capable of endlessly bringing the original owner back to life by any means available to humanity at that point in the future, as governed by applicable laws and rules, and thus right now giving every human a chance not only to live forever and ensure their complete Master Code can go on exploring space and colonizing new planets, but to swap the dead-end single-life way of thinking, largely defined by avaricious minions, for the many-times human philosophy. Additionally, we want the world to meet the many-times human ideology that we named SAVEISM. The entire global IT business may one day in the fairly near future wake up to find itself just a drop in the ocean of our new business, which we are starting to take, step-by-step, to the international market as a complete, thoroughly thought through, and internationally standardized BASIC HUMANITY-SAVING SYSTEM. This system will embrace the entire multi-faceted spectrum of new abilities and objectives for each one of us, from the WE REMAIN™ rescue kits to the one and forever only Humanitybook.com™ HUMANITYBOOK.COM™ PET Nailscollector™ & Haircollector™ PTFE Capsules/Cartridge Master-code™ AISI 321/316/316L/316Ti Sarcophagi Deep Sleep™ Stabilizator Cosmocode™ Aqvitonic™ … etc. We have also created the GRDNANETWORK™ system that embraces many hundreds of websites. Getting started on them is simple. Sign up on TheMainID.com for $2.34 and for the next 24 hours you get a login to access all the 200+ websites, saving you the trouble of signing up for each of them individually. Please note that 99% of our means goes on our projects' research and production. All our solutions are subject to multiple tests at different levels of human society. They all have to be affordable and at the same time scientifically and technologically uncompromising and free from errors because we are creating them not only for each of you, but also for ourselves, our parents, and our nearest and dearest, and hence we are responsible before you, them, ourselves, and the future. As a result, paying for the Internet traffic coming from hundreds of millions of people, whether wishing to familiarize themselves with our ideas or to bulk-purchase our products, would be counter-productive for us, given our main mission and objectives, that is, to win this race against time and preserve the genomes of as many of our contemporaries as possible, delivering the highest possible quality and availability to everyone with no exception. This is why only 3% of our content is free to access and is paid for from our own budget (we had it translated into as many languages as we could so that most of humanity would have a chance to familiarize themselves with it), whereas the other 97% of our content will be provided on a paid-only basis. We are planning to stick to this approach even when hundreds of millions of people start visiting our system on a daily basis: in this case only 10% of our revenue will be used to pay for the traffic, and the remaining 90% (after tax), to distribute our free rescue kits among the poor elderly population in those countries where this revenue originated. Looking back at the forever lost over 100 billion of ever unique complete Master Codes and checking out again and again the Death Counter that we launched at dcounter.com, we believe that the older the complete human Master Codes are the more valuable they are for future humanity and that younger people always have a chance to take their time and weigh everything carefully only to eventually take the right steps to preserve their genomes in a guaranteed way, which is not the case with the elderly, who are often no longer interested in life or capable of properly analyzing market offers or are simply physically unable to familiarize themselves with the reciprocating life project, let alone to take an active part in it... General DNA™, Inc., USA is a company we have been building since 2010, relying on global outsourcing and completely rejecting the principles dictated by the corporate greed philosophy: not only does the company not patent any of its products, technologies, devices and methods on principle, so as not to create any obstacles to preserving every single complete human Master Code, but it also created its own set of the 7 NO! and 7 YES! principles. These outline the company's development policy in relation to every human being on Planet Earth, to itself, and to its growth principles and technologies that come from common people's needs. These principles, once polished by international discussion, may take up the role of the main driving force behind re-formatting the one-time way of thinking of the one-time businessmen of this world. You can find these principles on the following websites: 7no.org 7yes.org Hereby we are excited to tell every sensible contemporary person that now they have a new right which they are free to enforce in any legal way and through any means of self-expression: "Man has a legal right to initiate an endless process of his or her recurrent rebirths based on his or her personal complete Master Code once his or her brain is fully dead and to live each such life from the beginning to the end; this right shall be exercised within state and international norms, laws, and technologies, but any differences thereof shall not deny Man either the right itself or the right to use it in any country other than his or her country of residence. Be blessed life!" 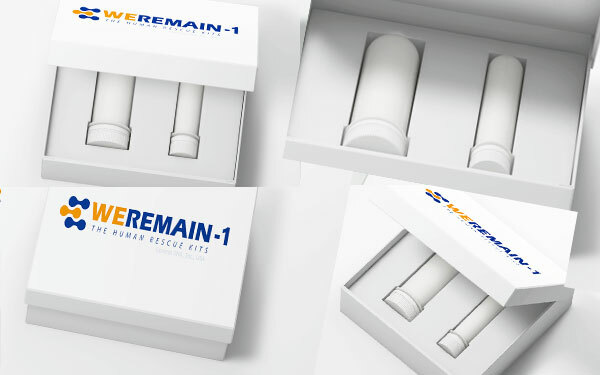 The WE REMAIN™ rescue kits are the best gift ever created by humanity! We have been toiling over these kits for 15 long years. And today you can finally gift one of them to your nearest and dearest: your family member, your loved one, a friend, a neighbor, your boss, your minister, congressman or president — each of them will be equally excited to receive this unique gift! And last but not least: YOU CAN GIFT IT TO YOURSELF! Unless someone else does it first... 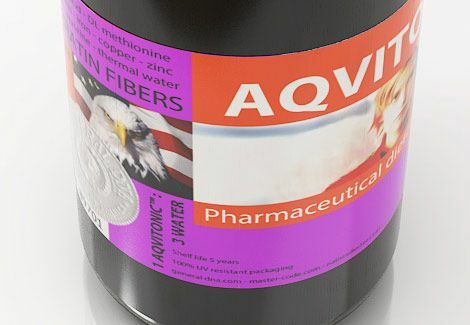 The technique for collecting and stabilizing your natural keratin fibers is explained in detail on our websites. The main thing to keep in mind is that in the perfect scenario this process will last from 3 to 5 years and over. The duration depends on your age and physical characteristics. The minimum cost is just under US $20 + delivery + further storage expenses. For years you will be trimming your fingernails on a weekly basis and storing them in special devices filled with special solutions, each time taking them out from and putting them back again into a fridge set to 2-6 degrees Celsius. Once the container is full, you will be able to put your nail trimmings into a freezer set to -18-22 degrees Celsius. 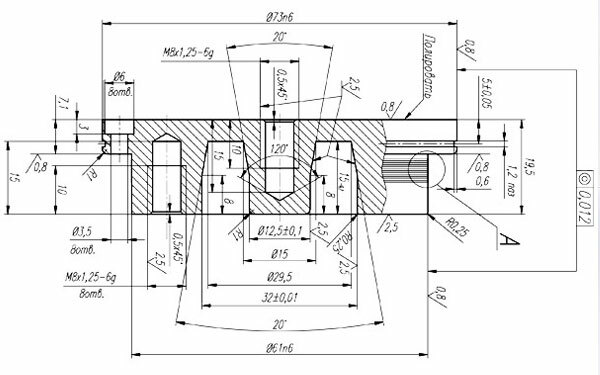 Following that, you will need to take your time and decide on the final storage system either in a commercial repository (there is no way the state is ever going to be allowed into this process) or at home in a special device and using special techniques and following the applicable rules. 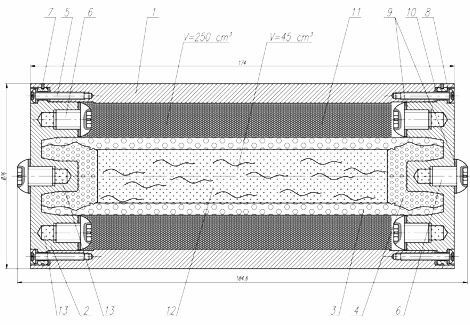 Please note that storage in our specially designed public commercial depositories will be cheaper than at home because home storage will require having a secure thermofluctational sarcophagus which will cost from US $100 to many thousands, depending on fashion, your imagination and needs. For this purpose we have developed special systems called HOMECOLUMBARIUM™, which can fit any habitat, from an urban apartment to a country house and even a castle. Our underlying belief is that each person's and each family’s most valuable material possession will soon become their personal complete Master Codes and the more or less complete Master Codes of their ancestors that they inherited. Complete Master Codes are set to become the apple of everyone’s eye. To obtain a deeper understanding of the topic, we suggest you read the article THE TIME HAS COME by Igor Barbe, our system's chief ideologist and the President of our Corporation, author of scores and hundreds of new terms, and the founder of (с)1999 Lifeeruption, SAVEISM, and other ideas. All around us create a products which save to people their money or their time ... And only we, the first in the world, after 15 years of secret development finally really capable to save the people themselves! Nowadays the technologies we have developed over the last 15 years are absolutely identical, whether they are to be used by a poor man or a multi-billionaire. Identical are the collection devices that meet our 25 obligatory conditions, identical are the stabilizers number 1 and number 2, identical are the capsules that we created from materials capable of surviving in the Earth's natural conditions for over 4 million years... Only the sarcophagi will be different. These can be basic or exclusively designed. All the terrestrial and extra-terrestrial capsule repositories will also be identical. But, again, only the sarcophagi storage systems can be different, varying from a special home fridge designed to look like a mirror, or a painting, or a piece of indoor furniture, to specially designed (including secret) storage facilities for a countryside retreat or any other place where the owner's imagination takes them. 3-4-5 years of weekly filling by NKF . For storage in a domestic refrigerator. Does not sink in the water. Withstands car wheel. Sterile. Self-crimping. Withstands temperatures of deep space. Quality-price ratio. Stainless steel top categories. Titanium, silver, gold - may lead to a vandalism in the future. 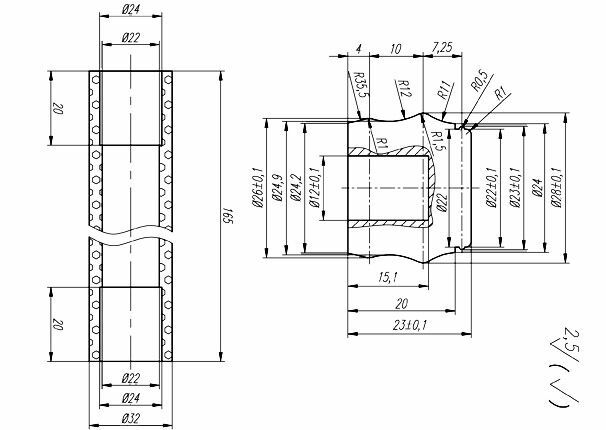 Conformity to 25 technical specifications. Using plants of the G-20 we can produce annually more than 100.000.000 PET collectors of all modifications. 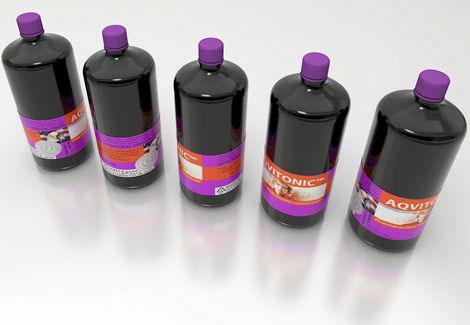 Capsules / cartridges are made of man-made substances and non-existent in the universe. Crimping - by changing the molecular lattice during temperature changes. Systems are used in all public and home storage. Used only for home storage. 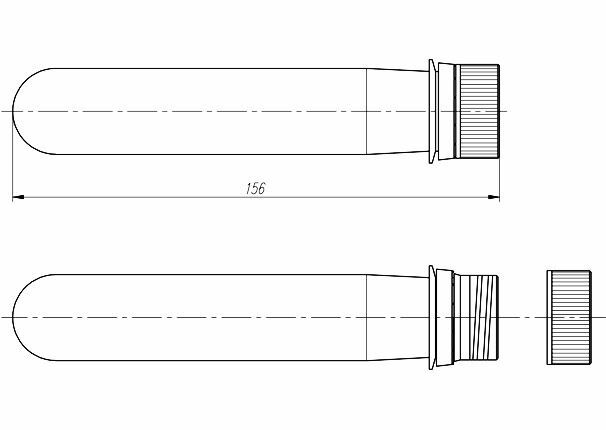 General is divided into LIGHT (on the photo) and FULL versions (on this drawing of the caps) differing by thermofluctuational resistance. 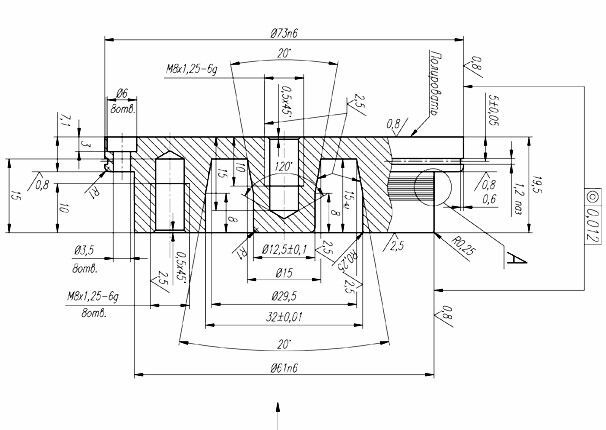 Can be created by individual models (currently more than 140 designs). 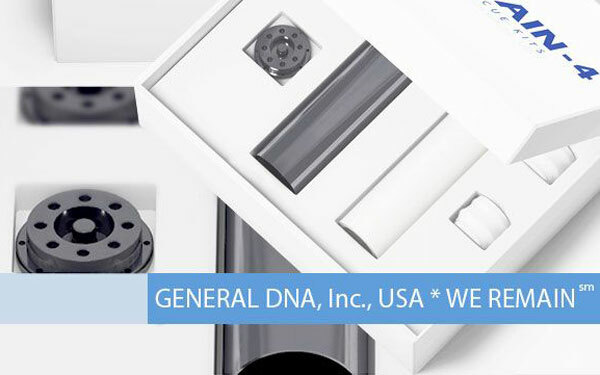 Ideal for General DNA, Inc., USA HOMECOLUMBARIUM™ systems. Transportation system designed to safeguard against accidents, etc. Used only for home storage. General is divided into LIGHT (on the picture) and FULL versions (on the drawing) differing by thermofluctuational resistance. Can be created by individual models (currently more than 140 designs). 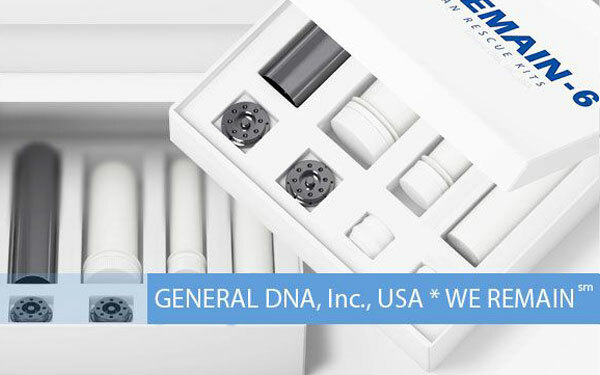 Ideal for General DNA, Inc., USA HOMECOLUMBARIUM™ systems. Transportation system designed to safeguard against accidents, etc. A man who has lived life in a society in which has not yet invented the wheel, or the word conscience - with great pleasure will live the new life in a society where it is already invented. © I.Barbe "Barbe Manifesto"
The main feature of the General DNA, Inc., project is that for those of us, who are to become many-times humans, for those who want this and start taking appropriate steps towards this goal, there is no difference between our appearance on the Earth in 50, 500 or 5,000 years' time. The main thing is, this is to happen to some of us at some point and never to others. 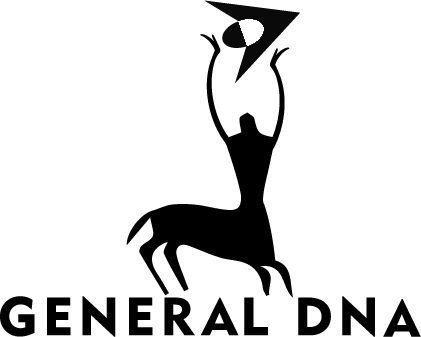 Please take a look at this list of websites that will become available to you and whose development you can contribute to: GEDNANETWORK.COM - registration buffer THEMAINID.COM Once you have read the list, you will see and understand many horizons of our project that would be hard to quickly present otherwise. Humanity is gradually giving up reading lengthy pieces of text: behind everything there seems to be an urge for optimization and self-improvement. 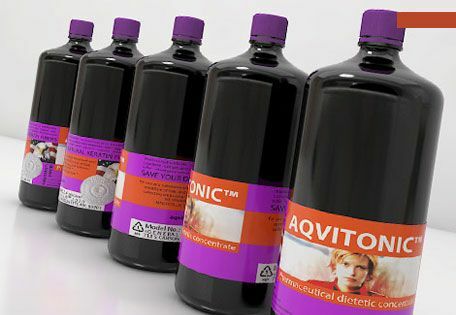 The AQVITONIC™ Pharmaceutical dietetic concentrate . The reciprocating life and many-times humanity project could be the first of such self-improvement projects by the new kind of man. This makes us even more confident in our idea and the timing for entering the market. We could have done this some 10 years ago, but, having a responsible approach to the future, we could foresee that this kind of move in those years could have triggered a chaotic flow of hundreds of similar unoptimized local offers in the market, which eventually could have become the number one catastrophe for the humanity, individual people, and a whole generation of our contemporaries. But today, when we have finalized all the issues regarding the project's international standardization, we no longer have to worry about competition. 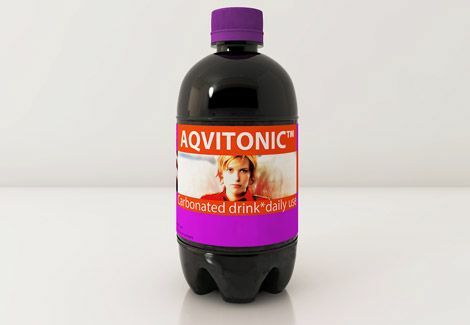 urban drink, which in 5-10 years will replace the Coca-Cola and Pepsi-Cola in Developed Countries ? The items in our uncompromising system are closely tied with HUMANITYBOOK.COM™ and many of its associated sites. 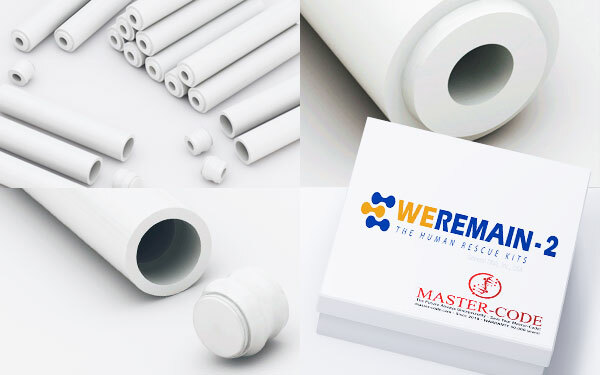 Not only do we not fear competition, we are happy to offer our developments to manufacturers from any countries, as long as we reserve the right to do quality control and, if needed, recall the quality certificate from any manufacturer. 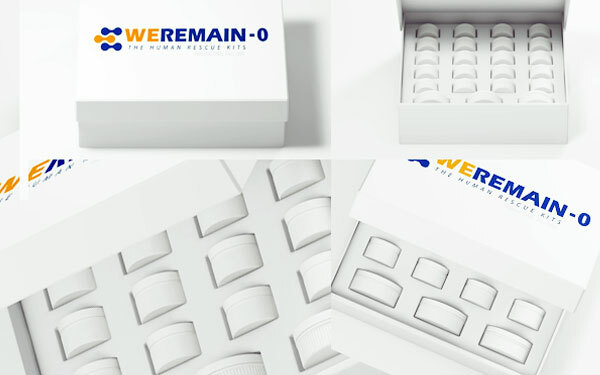 For motivation purposes, we have developed HumanityOlympus.com™ and a free unprecedented system for distributing our WE REMAIN™ rescue kits at the same price in any part of the world: we named this system Onemanshop.org™. There are massive market and psychology changes waiting ahead. Eugene McCarthy, our old friend, who was one of the first to learn about and appreciate our projects by getting in touch, a genius, a true workaholic, and one of our partners (who actually suggested calling our online shop immortalityshop.com, made an amazing discovery, ON THE HYBRID NATURE OF THE HUMAN ORIGIN FROM THE APE AND THE PIG, that outshines not only Darwin's Theory of Evolution, but hundreds of others and reveals to humanity and every single individual the inevitable prospects of realizing just how UNIQUE and SPECIAL we all are and that NOBODY EVER HELPED Man as part of Nature at any stage of his development! EVERYTHING THAT HUMANITY AS A WHOLE AND EACH INDIVIDUAL SEPARATELY HAS TODAY WAS ACHIEVED THROUGH MERE HUMANS' LABOR AND TALENT AND THROUGH THEIR DESIRE TO BECOME SOMETHING MORE THAN JUST PART OF NATURE, PARTICULARLY WILD NATURE. HUMANITY WOULD OFTEN APPRECIATE THE INDIVIDUAL QUALITIES OF SUCH PEOPLE, BUT NEVER BEFORE HAS IT THOUGHT OF USING THEM FOREVER! IN A SYSTEM LIKE THIS, EVERYTHING ROTTEN AND LARCENOUS WILL DISAPPEAR BY ITSELF! AND ALL THINGS TALENTED WILL GRADUALLY MAKE THE WORLD A BETTER PLACE! We are really capable of stopping all the wars on Planet Earth without a single gunshot! Politicians, generals, and even soldiers who at least once violated the human rights will be denied their right for a new life by the civic societies of the future. One Free Eternity Line in Humanitybook .com™ in 1MM+ range - or, others bonuses that you choose - f.e. 25% discount pin-code on three lines in more highest ranges of the HUMANITYBOOK.COM™ lines numbers. Ability to purchase goods at Negotiated Price. Mark on our online map, compass - your store & Participate in the all affiliate programs. In the early years we will be joined only 3% of the sages. 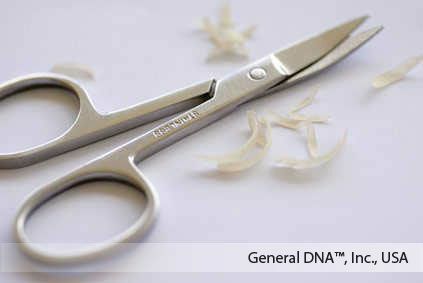 After 20 years, will be save Master-Code™s by General DNA™, Inc., USA technologies in a specially stabilized natural keratin fibers all reasonable persons in all developed societies. Join us as soon as possible and we will save the world together, without giving Disappear Forever Hundreds of millions of unique people, each of which would be a man of the future! See sometimes on our death counter on dcounter.com and try not to get into it! If you want to personalized vote and access to more than 200 Websites of GEDNANETWORK™ - you can purchase on the site themainid.com your private registration costs $2.34US or $23.40US for 24 or 240 hours web surfing and if $23.40US downloading of several hundred (more than 300) drawings and photographs (in 300 dpi) from our Cloud System in USA, or from CDN public Cloud Systems. We did good e-Shopping - that works with any device in the world and, at the same time, faster than 97% of all the world's websites! Average load time from anywhere - around 500ms (half a second)! 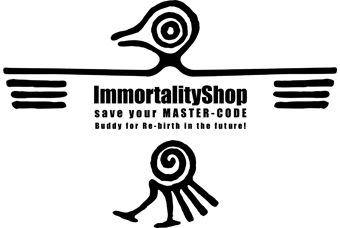 Enjoy the speed of your purchases in the IMMORTALITYSHOP.COM - it is giving you for the first time the opportunity massively touch the future ... and stop disappearing forever ..., as it did our 108,000,000,000 ancestors with his Kings and Queens! Whose Access To The Future Will Give them only the Civil Society of the Future, which will be impossible to buy! Not a scam ! Not a SPAM ! To the not bad news necessary to get used ! Support our project by spending on it your personal one Euro - BUY OUR UNIQUE POSTERS ! For a full run of non-state HUMANITYRESERVE.ORG & HUMANITYBOOK.COM need only $ 600.000.000 US - together we can collect them ! Possible, Sponsors come to us - but it's a dangerous path. One-time Sponsors - are viruses and we not ready to each of them willing to open access to our system. To be clear - Apple, Inc. in the current form in which prevails in our opinion only corporate greed - we will not allow to come to us. We are waiting for Philanthropists around the world to visit! We are waiting for Google ! Forward Facebook ! We are waiting for Microsoft, too :) ! Welcome, friends! - everything is ready ! The Time to change the world ! Help us to articulate the meaning of life and the meaning of human existence ! (themainpurposeoflife.com) We assume - that our discoveries more important of all of your combined. Judge that - will be people and the time :) Join Us! Together - we become immortal ! Loading HTML5-CSS-PHP Responsive site with 3 asynchronous advertising from Google, with 5 Twitter and 3 Facebook asynchronous Links, with Online Flags Counter, with YouTube Video and 2 asynchronous independent Audio for all explorers, with Google Analitics, program Content Defender, Transifex LIVE multilanguage, with online e- shop basket, etc. - Faster than 3 seconds !! 1999 I.Barbe © Lifeeruption . Angel © 2001 S.Barbe - All rights reserved .